Your heating and cooling systems are key in keeping your home comfortable, yet they can be fragile. 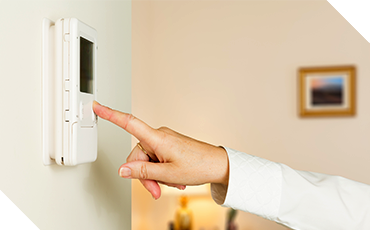 It’s often to difficult to know if a small nuisance is simply a quirk with your heating or cooling system or that it is indicative of a larger problem. If your air conditioning unit won’t turn on, it could be due to defective wiring, a tripped breaker, or because your A/C unit has overheated and shut itself off. An HVAC contractor can repair wiring, reset the circuit breaker, and ensure that nothing is blocking airflow to the unit. If you notice strange noises or squealing, the fan belt could be worn out. Having one of our technicians replace the fan belt before it snaps can help to keep repair costs low. If your unit is blowing warm air, there could be an issue with leaking refrigerant. we can recharge the system and replace any defective tubing. If your unit hums but the fan won’t turn on, it could be an issue with the fan motor, which can be repaired or replaced. If you notice water pooling around the A/C unit, the condensate drain could be clogged. we can flush the system to ensure proper drainage moving forward. A furnace that won’t turn on indicates a wide variety of problems. Only an HVAC contractor can properly address and repair the problem. If you notice strange noises or squealing, these noises could indicate a failing motor, which needs immediate repair. 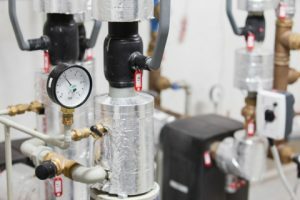 If the main burner won’t light or stay lit for more than a couple of seconds, there may be issues with dirty flame sensors or clogged condensate drains. A technician will clean the affected components and make any necessary adjustments. If the furnace blower stays on constantly, the unit may have a clogged air filter. We will replace the filter and show you how to do it moving forward. 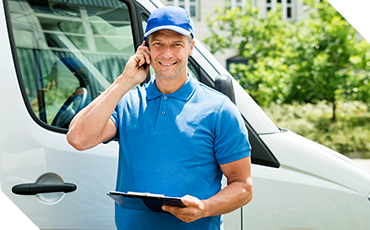 Based in Nebraska and serving the Omaha, Blair, and Elkhorn communities, Powerhouse Heating and Air is proud to offer personable, prompt service, unbeatable prices, and an industry-leading 100 percent customer satisfaction guarantee. Call our HVAC company today for your free estimate!